The latest version of WhatsApp for iPhone, 2.12.1, has just gone live in the iTunes App Store. 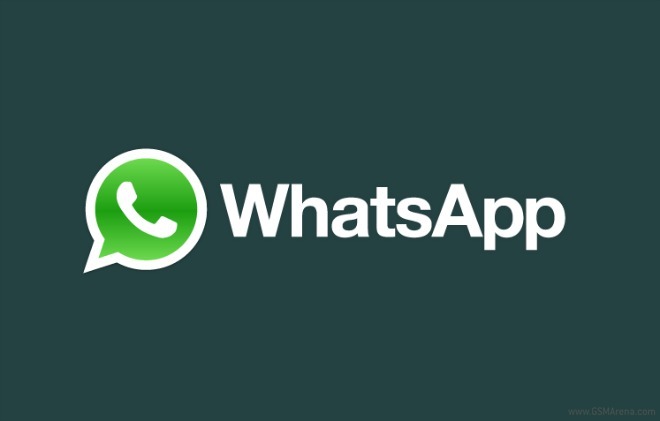 Once you install it (or update to it), you’ll get the ability to call your WhatsApp contacts. However, the functionality may not be immediately available for you, even if you do use this iteration of the app. The Facebook-owned messaging company says voice calls are going to be slowly rolled out “over the next several weeks”. It’s likely that it just wants to ensure smooth sailing for the new feature, but this slow rollout is bound to be frustrating for iPhone users, who’ve been waiting quite a while for it to finally appear. Other things are also new in this version of WhatsApp for iPhone. For example, you can now edit your contacts from within WhatsApp, or send multiple videos at once as well as crop and rotate them before sending. A quick camera button shows up in chats letting you easily capture a photo or video, or choose one from the Camera Roll. Finally, WhatsApp gains an iOS 8 share extension, allowing you to share stuff to it from other apps. Thanks for the tip, Murali!